"Don't take pictures of me while I'm instagraming!" 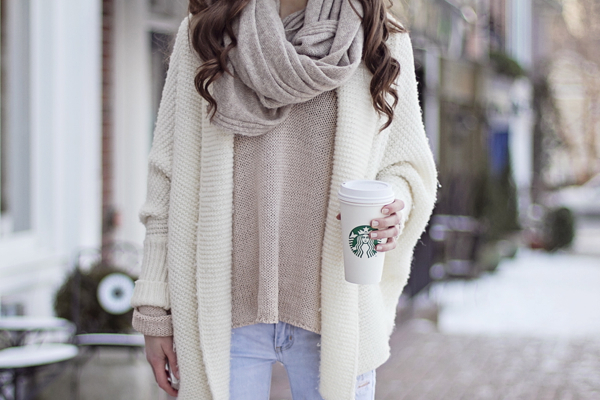 Love the cardigan and boots! Прекрасный нежный образ! Очень нравится цветовая гамма. Love your look!! Ideal for a "lazy" Sunday!! Sounds like a nice chilled Sunday. 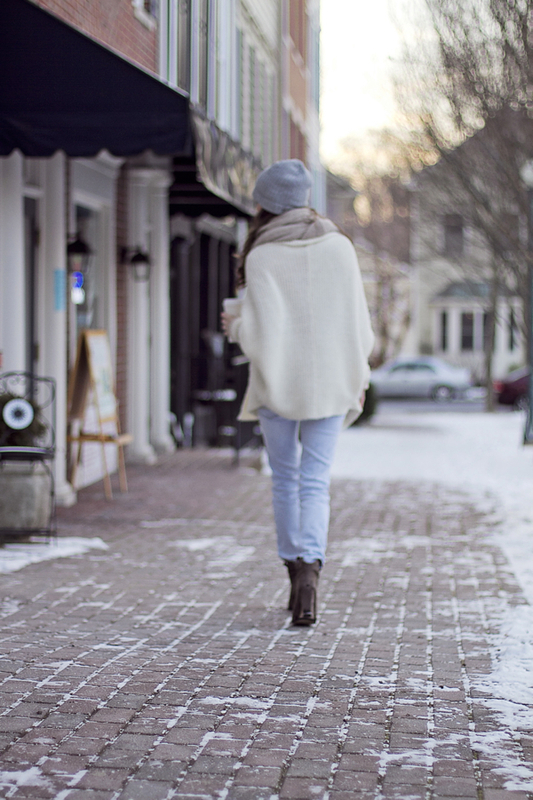 Adore your cream cardi. Casual Sundays are the best! Especially to prepare for the upcoming week. You did that while looking super warm and cute. I love everything about this outfit, it is perfect. Oh I adore this neutral look! 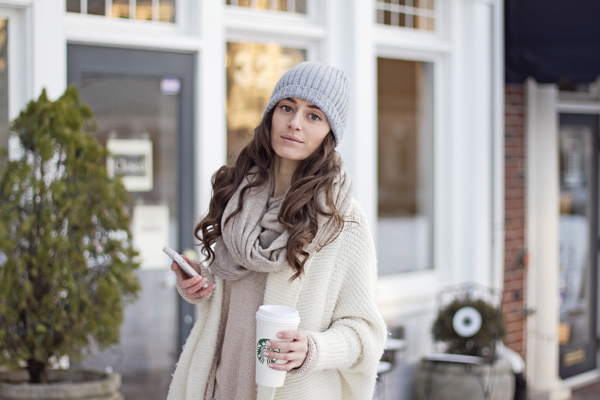 So incredibly simple, yet so incredibly fabulous and cozy!! I can hardly believe that divine cardigan is from Express!! love the colours! that cardigan looks so soft and comfy! Beautiful photos and totally agree, those quiet evening with great company and lots of laughter are always the best way to spend time! Casual days are nice. Love that beanie on you. Super cute. You look so cosy and still so glamorous! 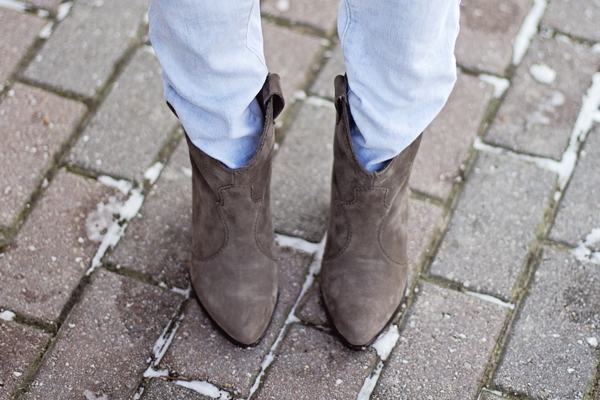 Love you look, and boots (zara spring/summer?)! gorgeous! 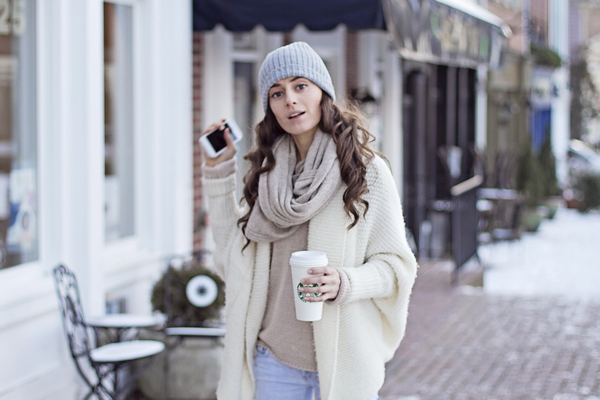 you look amazing in neutrals! Súper blog. congratulations honey, you´ve got it all! definitely following you on GFC, FB, TW.. everywhere!